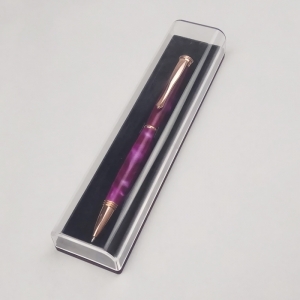 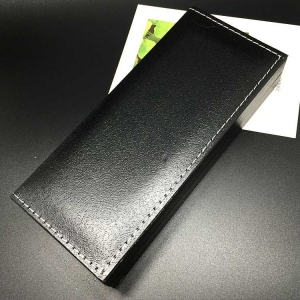 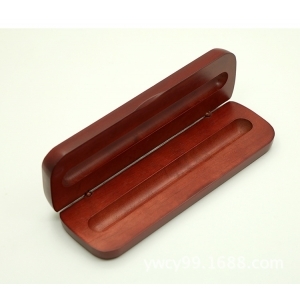 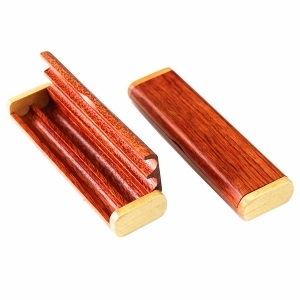 Crafted from two pieces of precisely machined rosewood ,which can hold two pieces of pen. 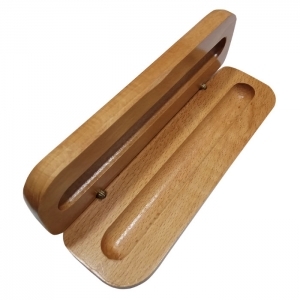 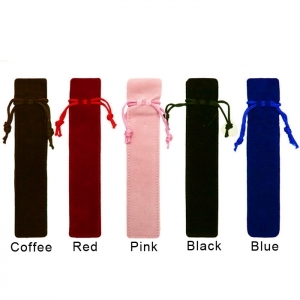 Use it for display at craft shows, desktop storage or as a presentation case. 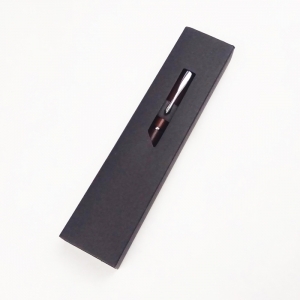 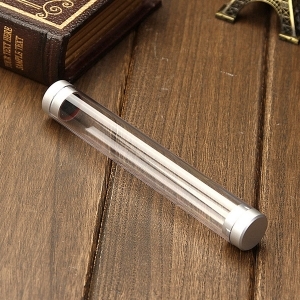 Smooth-action cylinder hinges open to 90° and stay open for easy access to your pens. 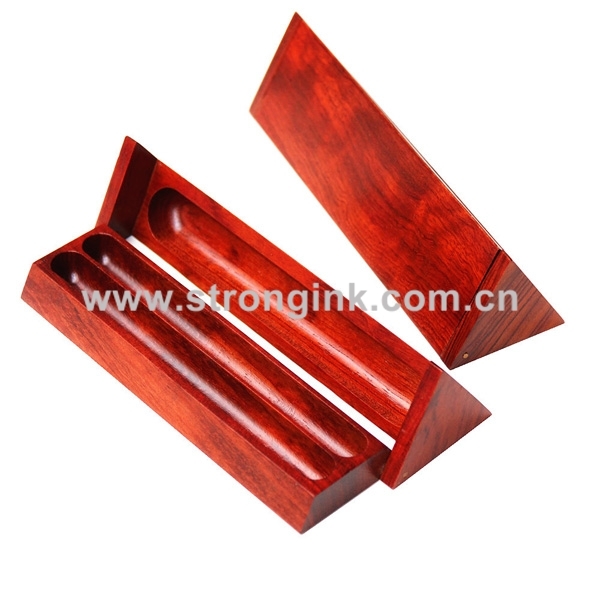 Pen boxes are shipped with a smooth finish that shows off the natural grain of the wood.